Craftsy is very proud of this recognition. Our goal has always been to produce the best “edutainment” content in the industry. We are thrilled to work with such incredible talent. 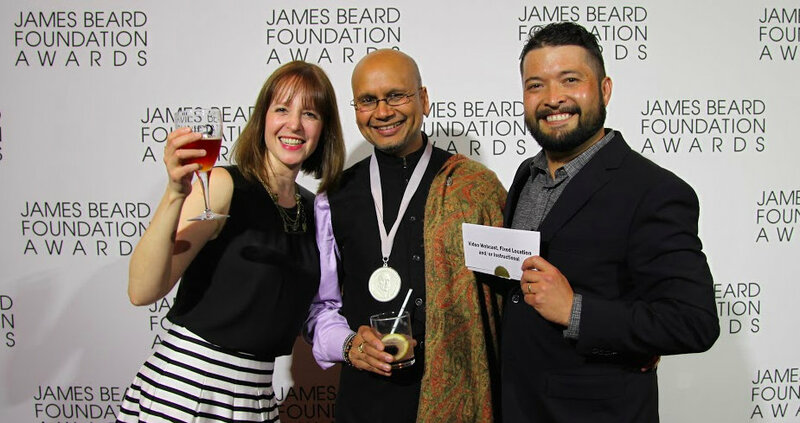 The James Beard Foundation has awarded Craftsy with the highest culinary honors in the United States by bestowing the James Beard Foundation’s Broadcast Media Award in the Video Webcast, Fixed Location and/or Instructional category for the company’s online class, Indian Curries: The Basics and Beyond. Raghavan Iyer teaches the award winning class. A Bombay native, cookbook author and culinary educator, Iyer has written four cookbooks, including 660 Curries and Indian Cooking Unfolded. He has made numerous television appearances, most notably, as the host of the Emmy-winning documentary Asian Flavors. 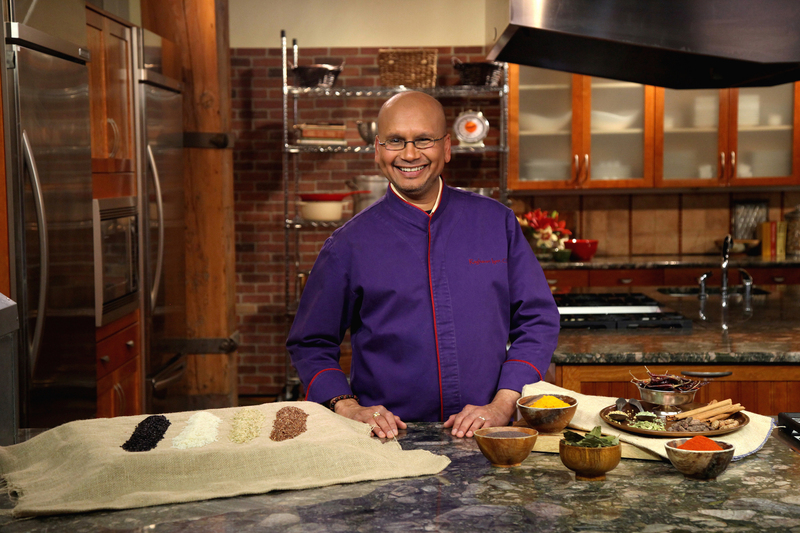 Iyer teaches culinary courses worldwide and has helped launch a program training chefs in the United States about Indian cuisine. 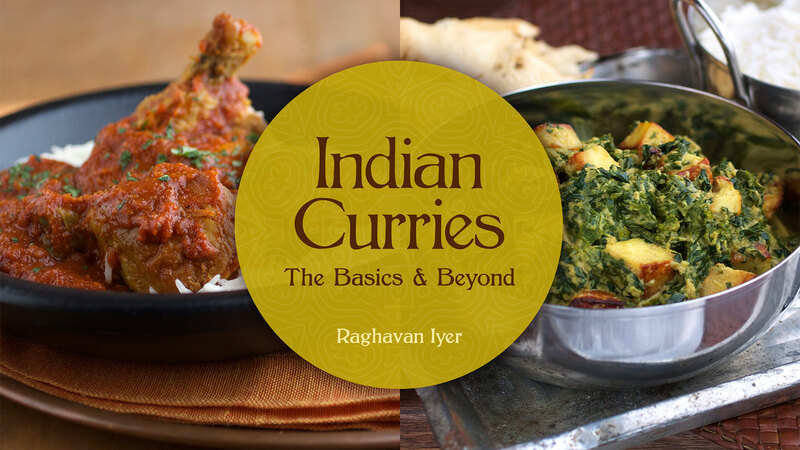 Indian Curries: The Basics and Beyond is a two-hour online video cooking class in which Iyer helps adventurous home cooks master traditional Indian curries. Iyer sets students up for success by demonstrating how to toast and grind spices and create the flavorful building blocks of Indian cooking. Iyer creates layers of flavor and texture in simple shrimp, chicken and coconut curries before moving on to more complex legume and vegetable curries, paneer from scratch and a fluffy layered vegetable biryani. Students come away with the confidence and technical skill necessary to create delicious, authentic Indian curries from scratch. The James Beard Awards are presented annually by the James Beard Foundation for excellence in cuisine, culinary writing, and culinary education. The awards honor the finest chefs, restaurants, wine professionals, journalists, cookbook authors, restaurant designers, and other food professionals in the United States. Read more about Craftsy's Road to the James Beard Award. Craftsy is the preeminent online destination for passionate makers to learn, create and share. With online classes, popular supplies and indie patterns, over ten million creative enthusiasts are taking their skills to new heights. Craftsy’s online classes in quilting, sewing, knitting, cake decorating, drawing, painting, cooking, crochet and many more categories combine top-quality content, anytime convenience and the intimacy of an in-person experience with the world’s best instructors. Members of the Craftsy community – whether neighbors or makers across the world – inspire and support each other with ideas, tips and positive feedback along the way. For more information, visit http://www.craftsy.com. Indian Curries Online ClassIndian Curries Online Class Raghavan IyerCraftsy Instructor Raghavan Iyer James Beard LogoJames Beard Logo Proud Winners!